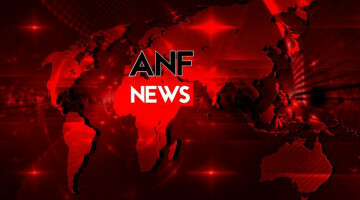 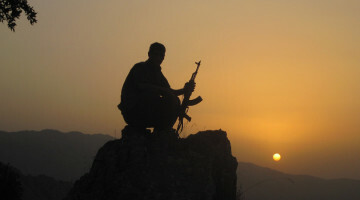 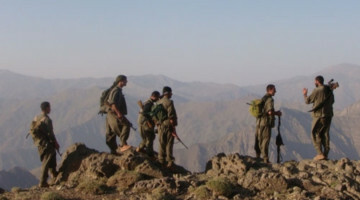 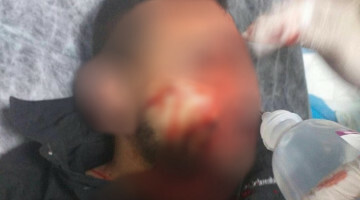 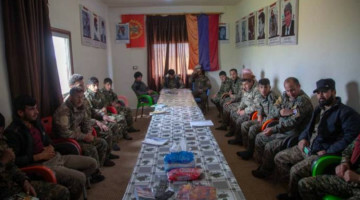 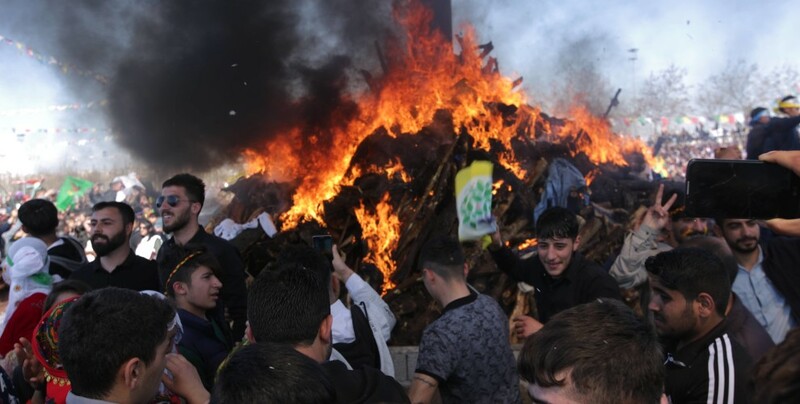 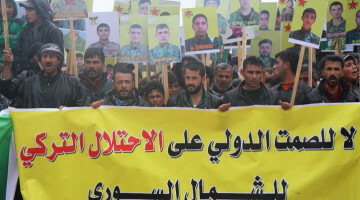 The Newroz bonfire in Amed was lit by the family of Zülküf Gezen, who carried out a sacrifice action to protest the isolation imposed upon Ocalan. 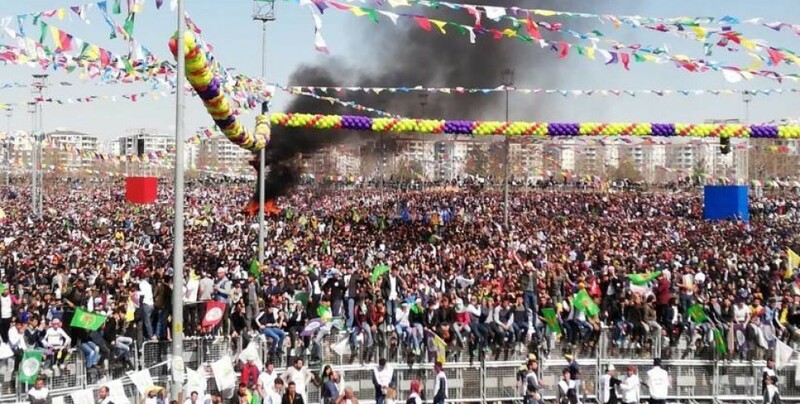 The motto for this year’s Newroz celebrations organized by the Peoples’ Democratic Party (HDP) is “We will prevail, we will break the isolation”. 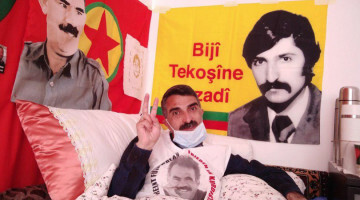 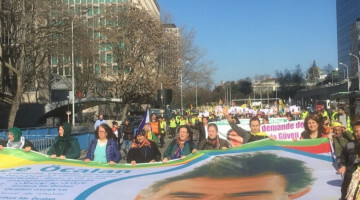 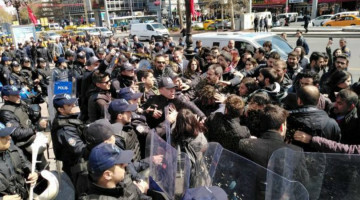 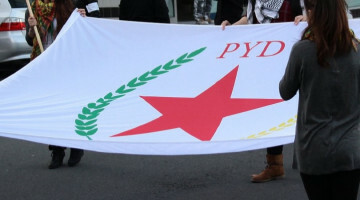 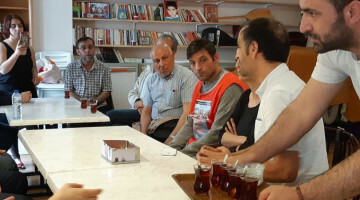 The celebrations have brought hundreds of thousands of people together in Amed, and the celebrations draw attention to the ongoing hunger strikes by the DTK Co-chair and many prisoners.